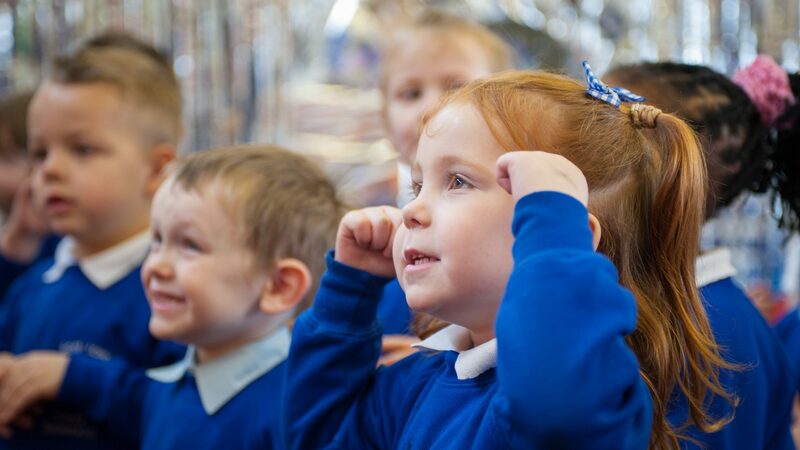 Front Lawn Primary is a rapidly improving school that went from Special Measures to Good (in a recent Ofsted Inspection) in just four terms with the quality of our literacy teaching and writing highlighted in the report. We are located in the challenging area of Leigh Park, where we have been recently ranked the most deprived school in Hampshire. Literacy leaders in this school have implemented and relentlessly driven the development of TfW since September 2013. As a result, attainment in KS1 and KS2 (July 2013) was in line with national for the first time and progress in reading and writing at the end of KS2 was above national levels. At the southern edge of England, in a land of low attainment and deprivation, a taggle of teachers were striving endlessly to escape the clutches of Special Measures. Despite using many strategies and tools, the quest for a kingdom filled with little heroes keen to write and make excellent progress seemed an impossibility. Unexpectedly, a vision appeared to the rulers of the land, of a figure in a wide brimmed hat. Could he be the key that unlocks the secret to success? Determined, the path ahead was clear: Imitate, Innovate, Invent. Without warning, the land was filled with the chanting of tales and from the kingdom, Knights of Front Lawn began to emerge; regaling each other with stories of gallant progress. Although the quest continues, the knights – bound by their duty to unleash every child’s full potential – strive to release the inner author in everyone. 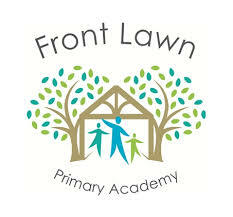 Front Lawn Primary is offering the chance to see teaching in a range of year groups, children’s work and examples of planning as well as meeting with literacy leaders to discuss any aspect of TfW. In line with bold beginnings. 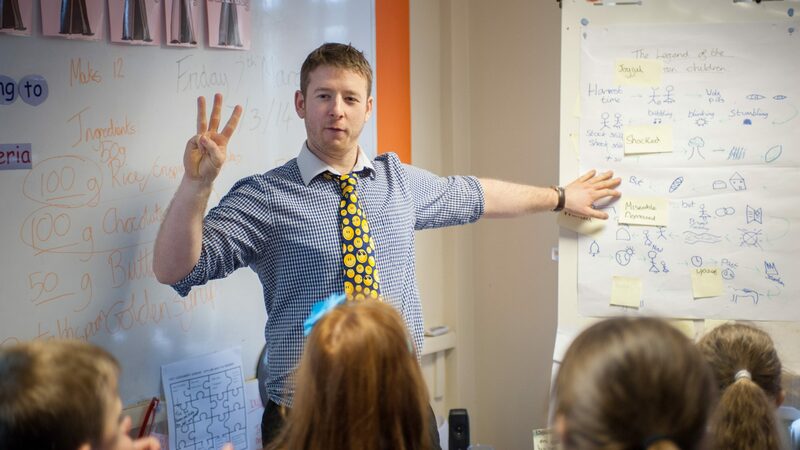 Training is aimed at Headteachers, teachers, subject leaders and TAs. We are happy to welcome individuals or teams. Please email kate.couldwell@flpa-tkat.org to book a place or to discuss training being offered and any individual training needs.